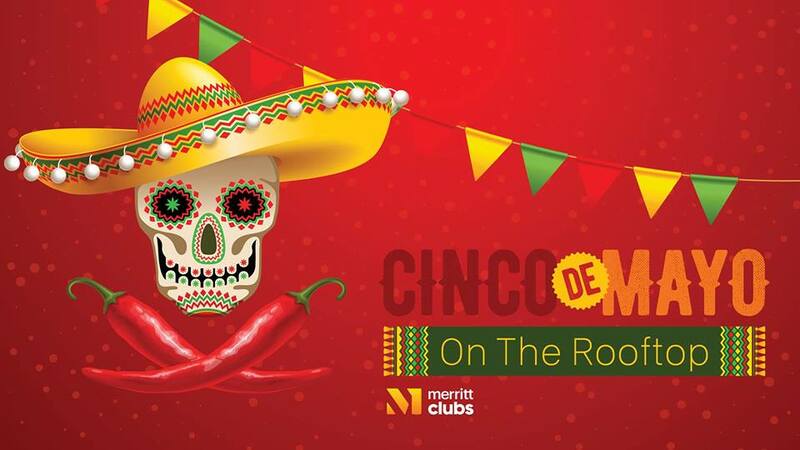 Join us for a Mexican-themed party with piñatas and margaritas, as well as ethnic foods, flavors and sounds to celebrate Cinco de Mayo! We will have food & drink specials, craft activities and games for all ages. Contact Maureen Kogut at mkogut@merrittclubs.com for more information!